We're excited to announce that, as in years past, we've been working with the Rare Genomics Institute to provide plasmid grants to researchers working on rare diseases through the BeHEARD Award. 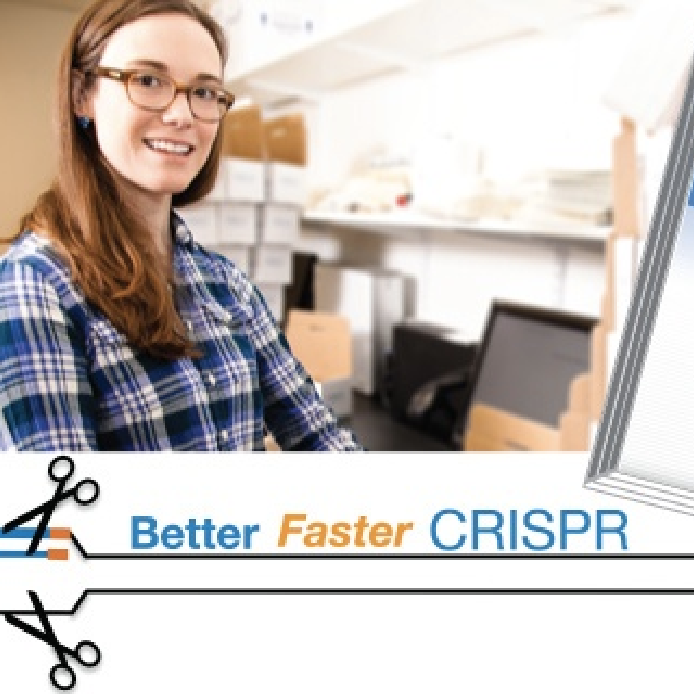 Congratulations to Paula Videira, Michael McMurray, and Richard Gronostajski who each are being awarded free plasmids form Addgene to accelerate their research. 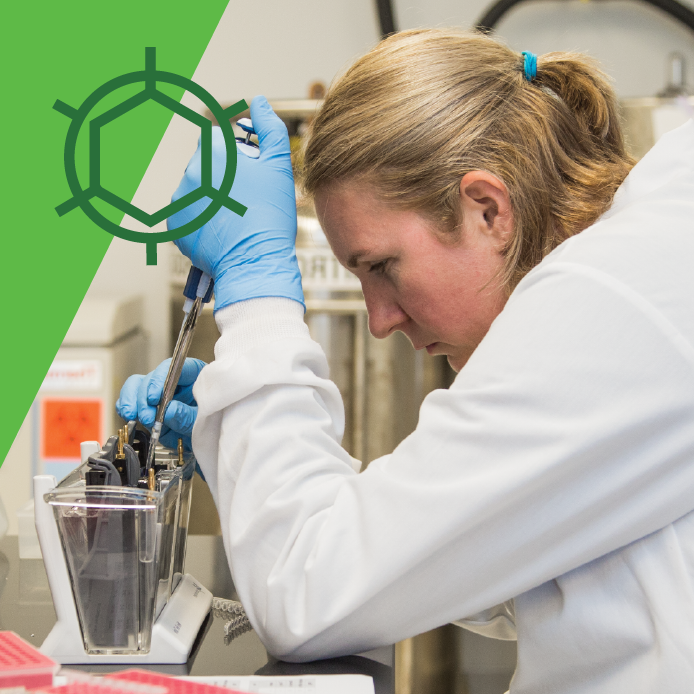 Read on to learn how these researchers plan to use plasmids from Addgene to advance their research on diseases of glycosylation, arginine mutagenesis, and neural development. 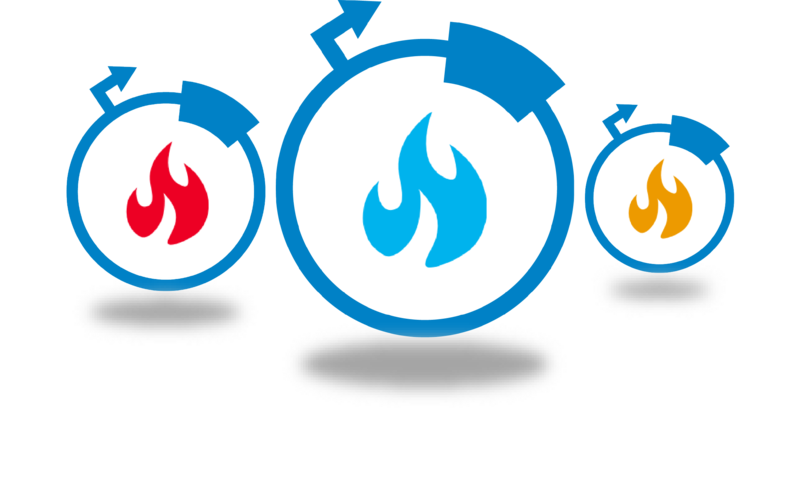 Every quarter we highlight a subset of the new plasmids in the repository through our hot plasmids articles. 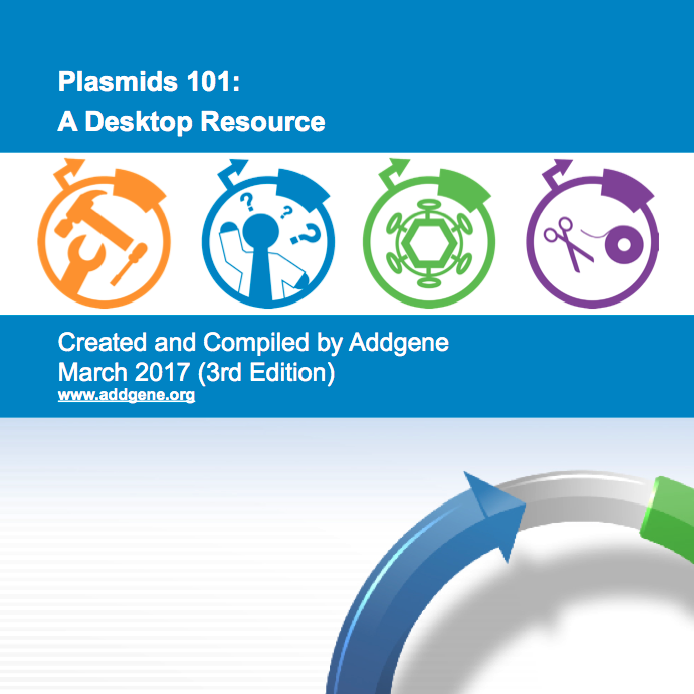 These brief articles provide a synopsis of a plasmid or group of plasmids' functions and applications. 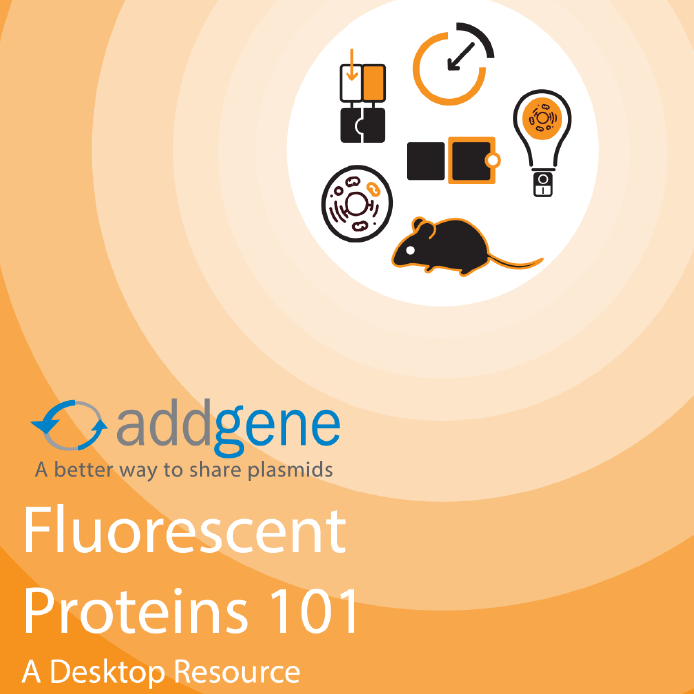 We hope that these articles make it easier for you to find and use the plasmids you need. You can find all the hot plasmids from 2017 below. 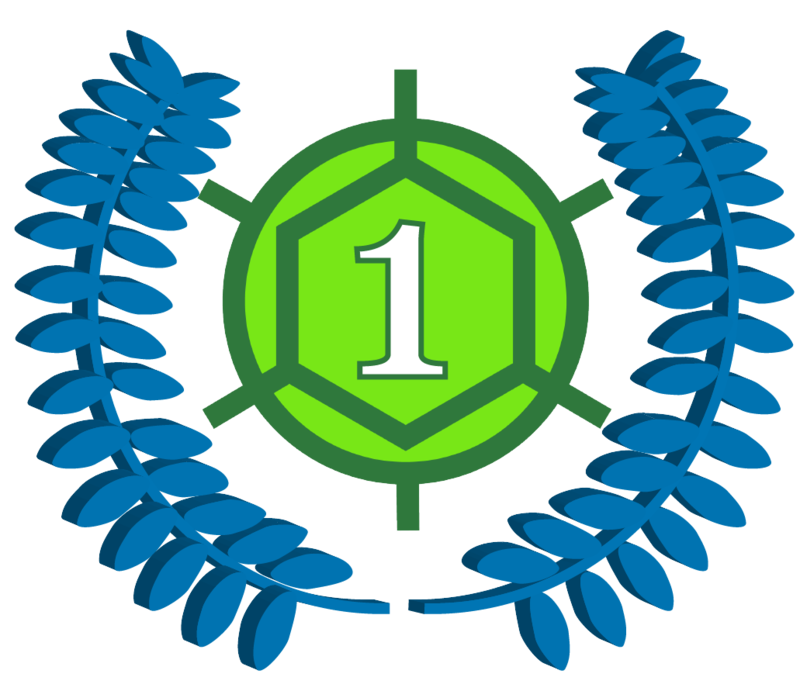 With over 50,000 plasmids, we can't write posts for every great plasmid that comes into the repository, but be sure to let us know if you'd like to write about your plasmids in a future blog post. No time to read? 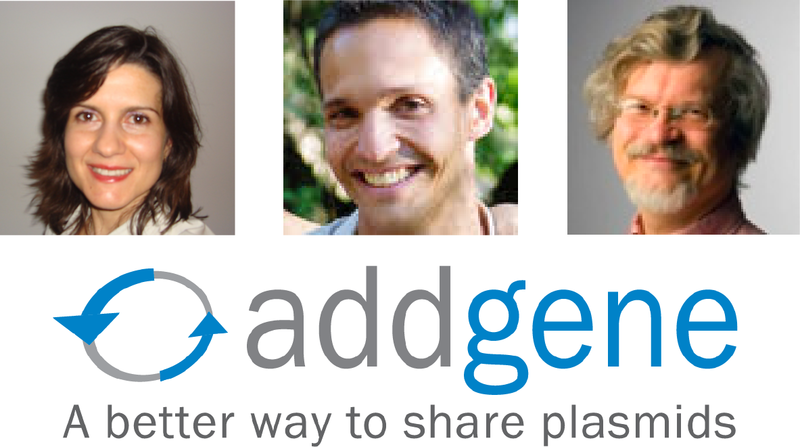 Listen to our hot plasmids segment on the Addgene Podcast. 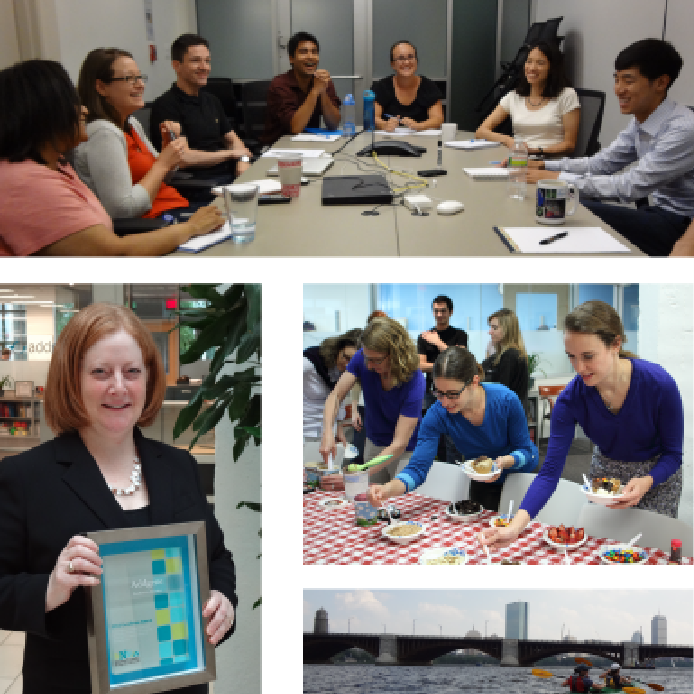 This post was contributed by guest blogger Stephanie Hays, a researcher at the University of California Berkeley. It’s been half a year since the march for science on April 22, 2017. While experiments (and editors) can move slowly, news about possible broad changes to policies seems to break everyday. 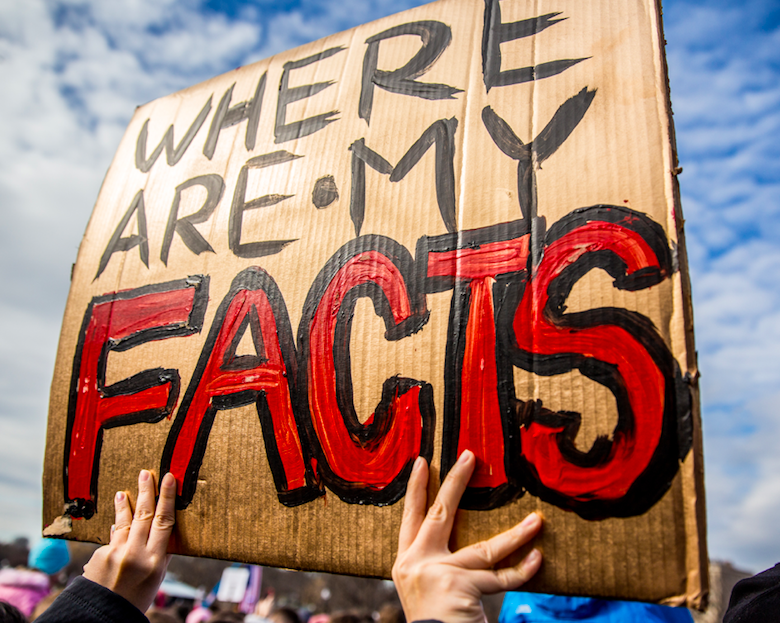 Many researchers and supporters of science marched to advocate for scientist participation in government, evidence to inform policies, a protected place to work, funding for science, and numerous other reasons. It is important to remember that we, scientists and non-scientists alike, need to stay active and involved if we wish to make positive change. 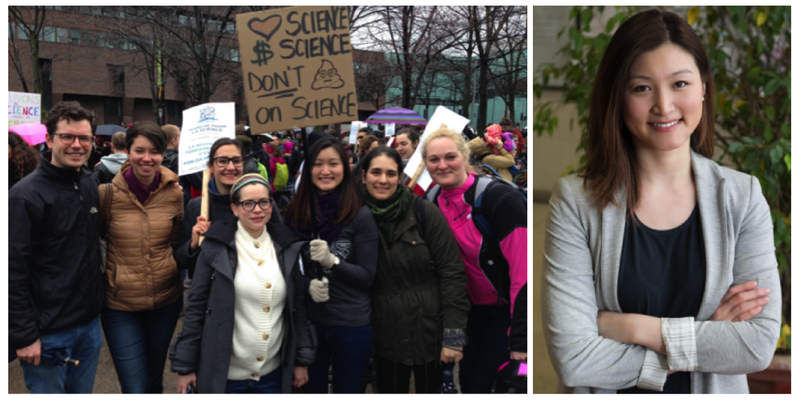 Below I present perspectives on the March for Science from researchers all over North America. I hope that these perspectives, the optimism they encapsulate, and the solutions they promote help motivate you to spend a little time advocating for science and getting yourself out there for the next six months and beyond. Disclaimer: The views represented below are those of the writers and do not necessarily represent the views of Addgene. This post was contributed by guest blogger, Stephanie Hays, a scientist with a passion for photosynthetic communities, microbial interactions, and science education. Disclaimer: The views presented in this article are those of the author do not represent a formal stance taken by Addgene or its staff. In Washington, D.C. as well as sister locations on April 22, 2017, scientists and non-scientists alike will march to advocate for science’s place in education, government, and civilization in general (1). Science is an apolitical process for seeking knowledge. The process begins with a testable hypothesis - an educated guess about how some part of the world functions. Experiments come next, testing the correctness of the hypothesis. The results of experiments can help support or reject a hypothesis. Looking at the data, scientists then revise their hypotheses and the cycle begins again. No part of this process is inherently political so why is there a march in Washington, D.C., the seat of the United States government?